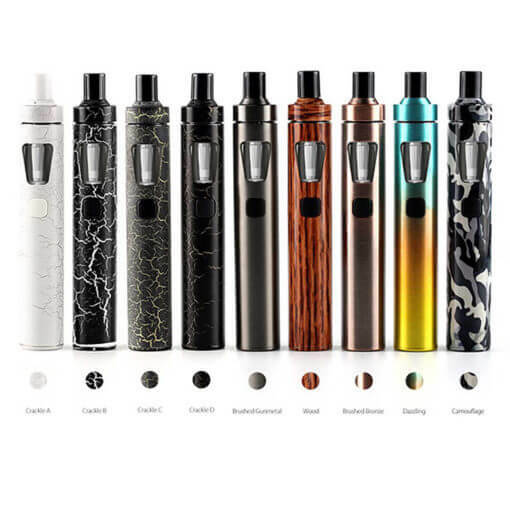 The Joyetech eGo AIO Starter Kit is in all in one system that combines the svelte form factor of the eGo series that integrates a 1500 mAh built in battery with a unibody Cubis based Sub-Ohm Tank platform, allowing for a plug and play, hassle free system. 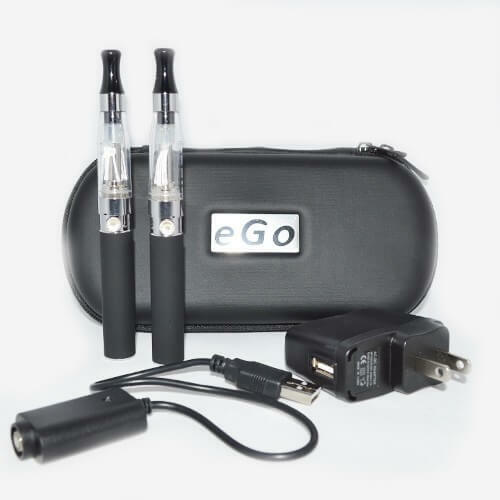 Designed to be an affordable, effective, portable, and easy to use kit, the eGo AIO features a trim 19mm diameter and measures 118.05mm from base to tip. 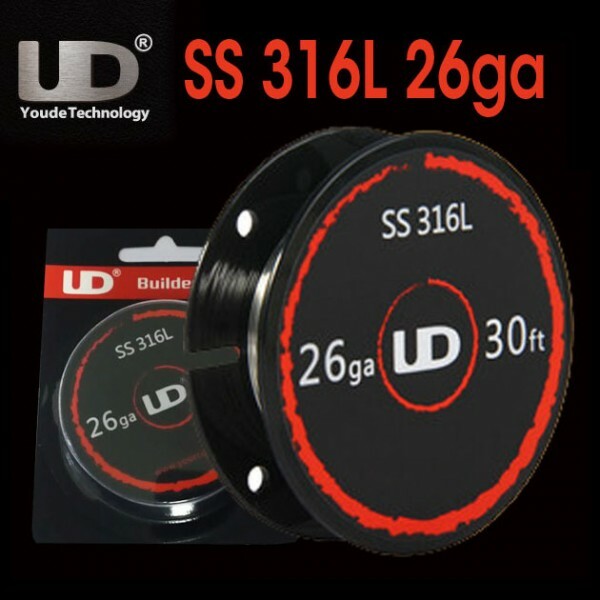 A squared firing button prevents sticking and has a large surface area for accessibility. 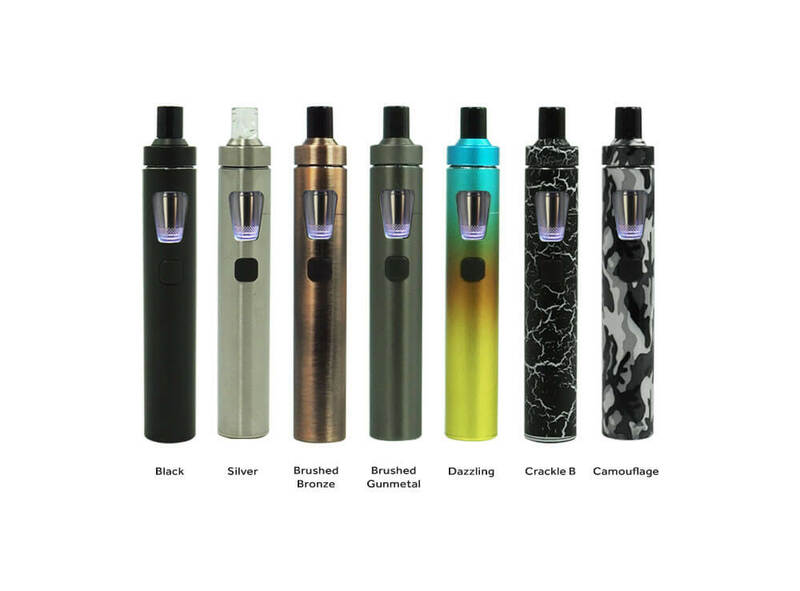 The eGo AIO is controlled from the squared firing button, and is operated in a simple five clicks off and five clicks on fashion. Available in an array of colorways, the eGo AIO also features a seven setting backlit tank chamber option, allowing users to provide a distinct look during use while doubling as a visual assistance in low visibility and nighttime in regards to current liquid capacity. This feature can also be turned off and is adjusted when the eGo AIO is off by long pressing the firing button. 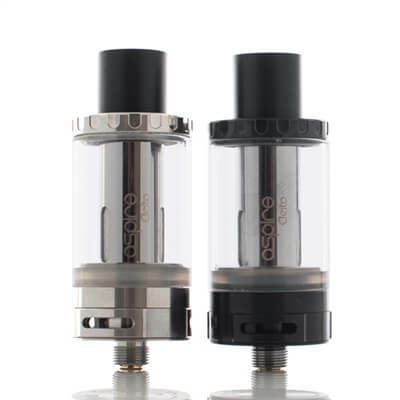 The tank section is based off of the new Cubis platform, and features the BFF 316SS structure which attaches to the top section of the tank. Airflow is adjusted via two guide marks and can be throttled up and down independently from the disassembly of the tank. 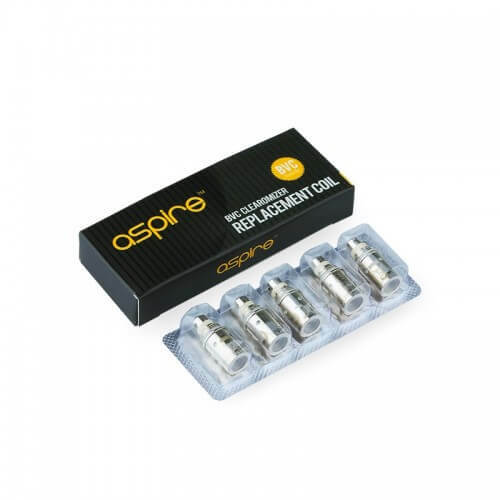 This allows users to quickly and efficiently fill the 2.0ml capacity tank with ease. 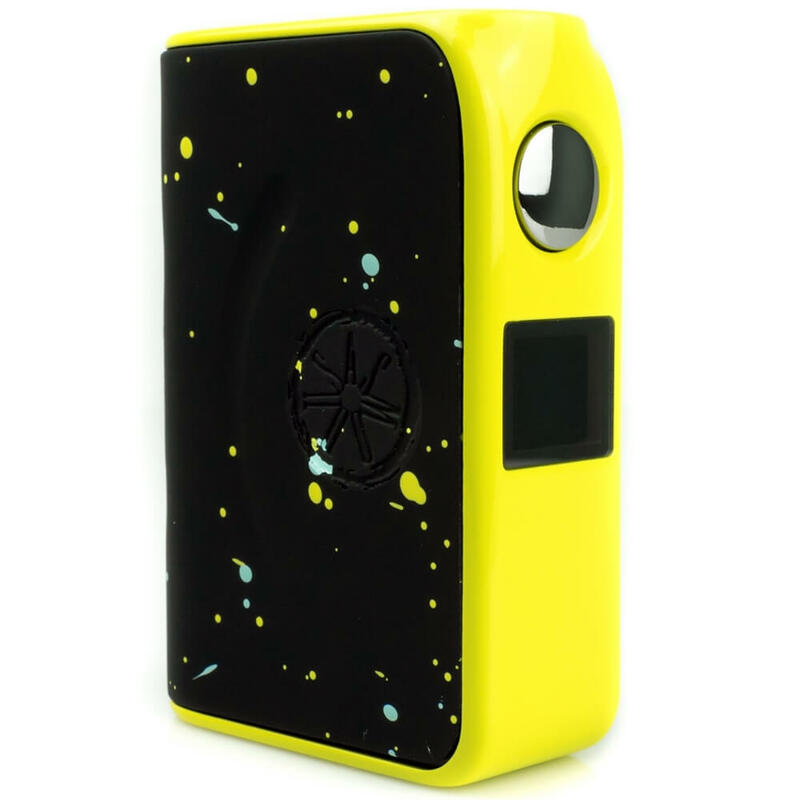 The eGo AIO is also one of the first devices to employ a CRC based access, providing an additional layer of travel security, and with the anti-leak design of the tank makes for a perfect pocket and travel companion. 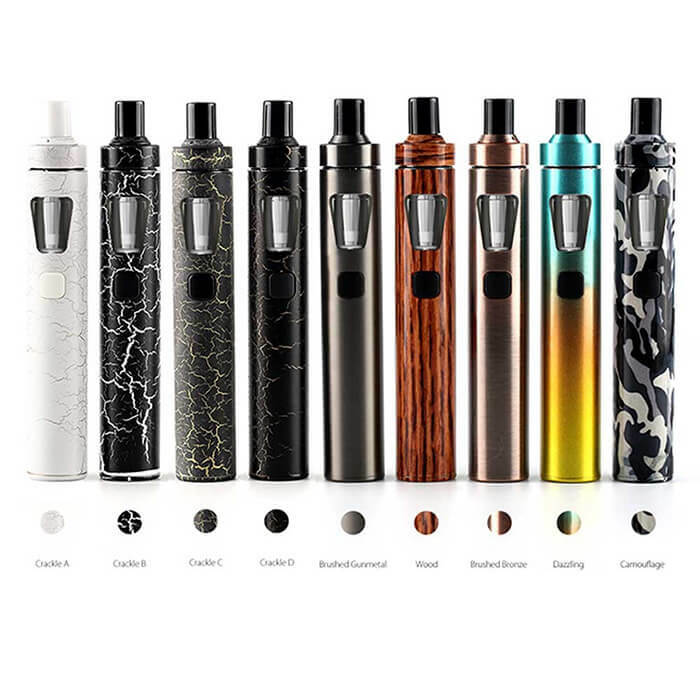 The output of the eGo AIO features a tuned range of 15 to 28W, pairing perfectly with the included coil structures, that provides an excellent balance of flavor and vapor delivery with size taken into consideration. 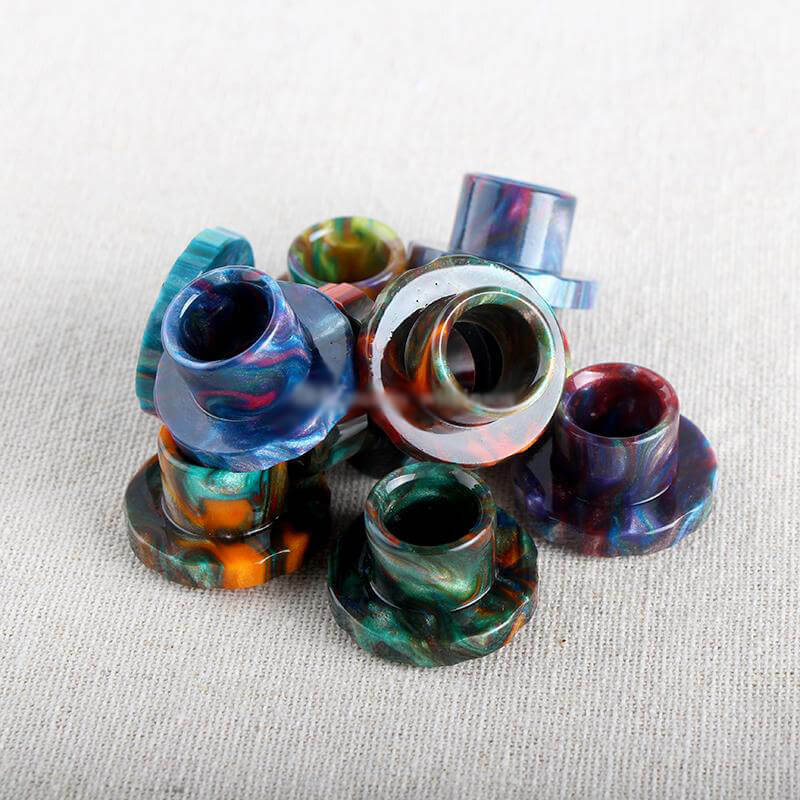 Flavor experience is further enhanced by the included spiral drip tip, which reduces spitback while also focusing vapor, providing vibrant and accurate flavor representation. 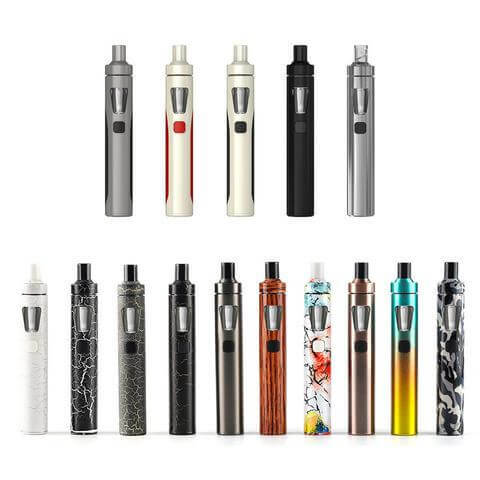 With the combination of usability, functionality, and affordability, the Joyetech eGo AIO Starter Kit is a perfect starter set for entry level vapers while having the feature set to act as a worry free travel system. 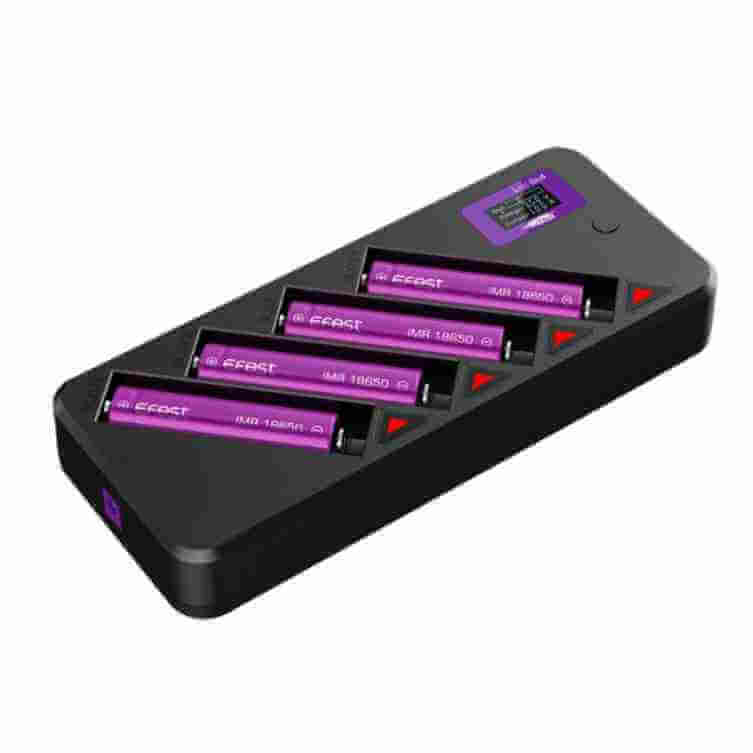 You must be 18 years of age to purchase any Vapour Choice products. 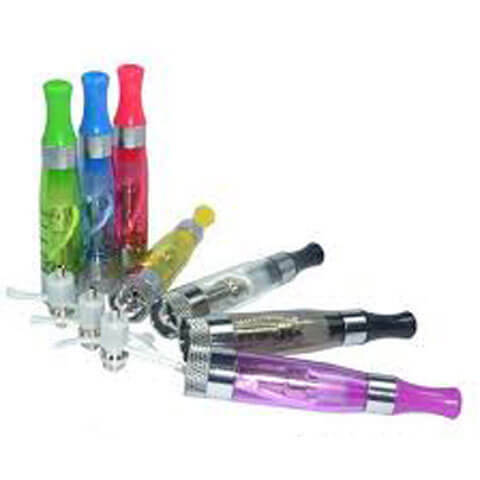 Vapour Choice reserves the right to cancel any transaction where it has reason to believe the purchaser is either below the required legal age or is purchasing products for a person below the required legal age. 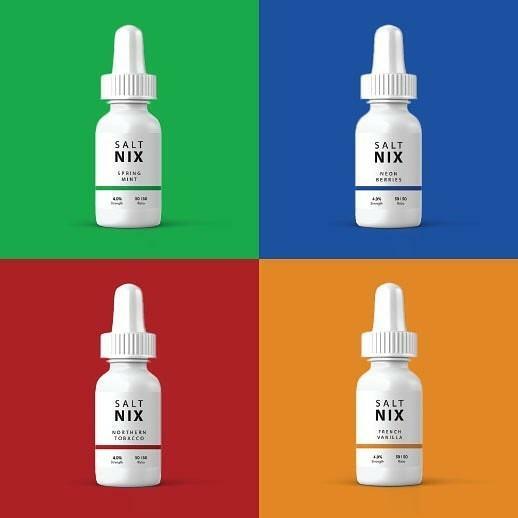 Nicotine is a poisonous and harmful substance. 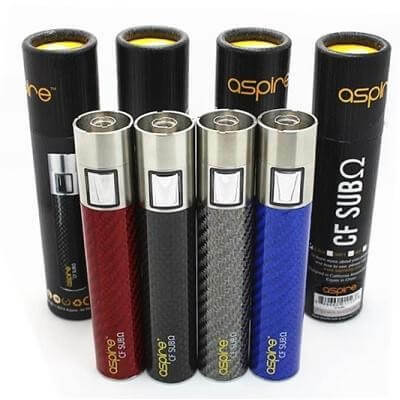 Vapour Choice products must be kept out of the reach of children in a secured location. If any nicotine product is ingested or otherwise consumed, and adverse symptoms follow, please seek medical assistance immediately. Are you of legal age in your province?